It was unfortunate, to say the least, that I became so thoroughly dissatisfied with Stony Brook University that I felt I had to withdraw before even starting my first day as a graduate student. 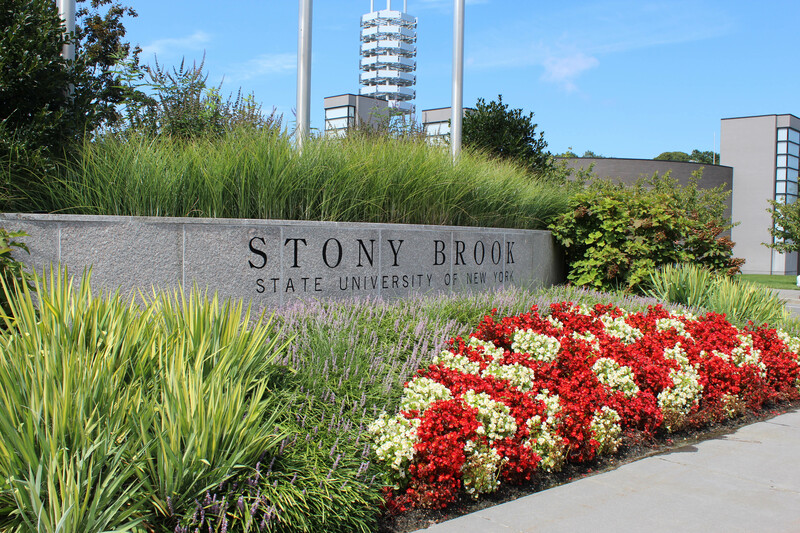 Being a recent graduate of Stony Brook as of last May, you would think that I would be accustomed to the way the university goes about its business, and in some ways, I am. Stony Brook has indirectly taught me the value of patience and how to politely and professionally ask for help if and when I need it. But maybe I’ve only learned those things as a result of the school marginalizing me: a result of a broken system that Stony Brook administrators have chosen to continue using. This system forces me into an uncomfortable exchange with my department about my not receiving financial aid (master’s students don’t get financial aid! Those lines are reserved only for doctorates! Was that not completely clear?). I am forced to fix enrollment problems generated by a computer on SOLAR, to sit through blatantly incorrect graduate orientation videos that, for instance, tell me I can apply for an on-campus job through ZebraNet (which no longer exists) and to enroll in courses via email exchange because a professor wants to cancel his un-enrolled class. This system even makes me fill out a form if I don’t want to attend their school anymore. The list goes on and on, and it’s sad, but mostly because I haven’t even made the hour-long drive to set foot on campus yet. I truly feel terrible for the incoming graduate students that don’t know they’re being lied to because the Graduate School is too lazy to properly fix their embarrassingly outdated orientation information. The new students are probably going to be so sad when they realize they can’t chow down on a Final Exam sandwich at the Union Deli because it too doesn’t exist anymore. In my four years at Stony Brook, I’ve done enough complaining. All I’m saying is that it would have been nice to know, before I spent $200 on my application to Stony Brook, that none of the seven earth science classes offered in the course manual were going to being taught; that my Master’s degree in Earth and Space Science would merely be limited to courses in geology. At the end of the day, and as I leave this university for good, Stony Brook, it is clear that you need my help and the help of thousands of alumni like me, a fact that you regularly make evident in the barrage of emails you send asking us for donations. Until you treat us not like dollar signs but more like the human beings that we are, until you take responsibility and attempt to fix your frustratingly broken system, and until you give me back every penny of my $200 application fee for entirely misleading me, I stand unable to do much more than laugh about your school with a complete stranger as we wait in line at the Administration Building.